Beautiful new 19.6 acre ranch in a great area in Atwater with new 6 year old Pistachio trees, ready to give crop and has MID water available. 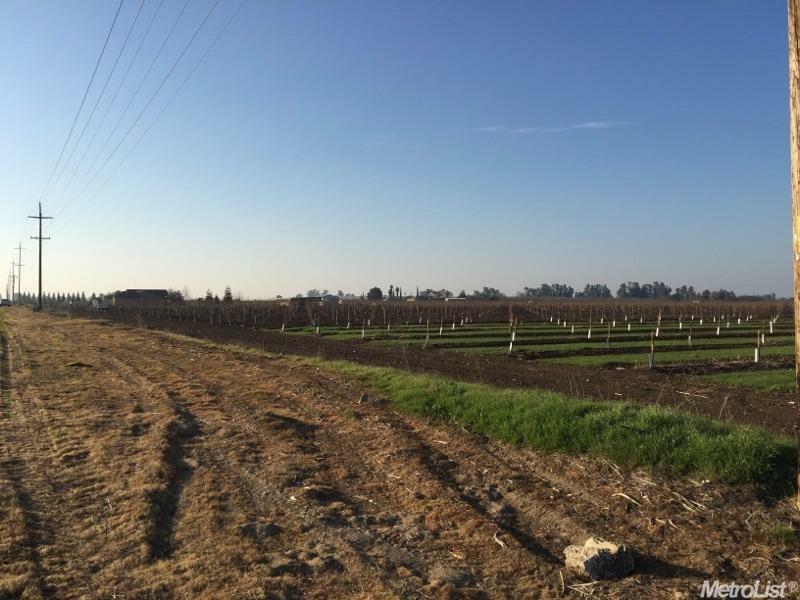 This property is next to 20.5 acre parcel also for sale with 4 year old Pistachio trees and Has a large new 340 ft deep agriculture well with 10 inch casing shared between both ranches MLS#19004849 for the other ranch. Listing provided courtesy of Realty Executives Of Merced. Listing information © 2019 MetroList Services, Inc.